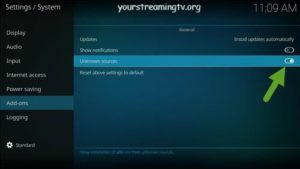 looking for APKS click here. 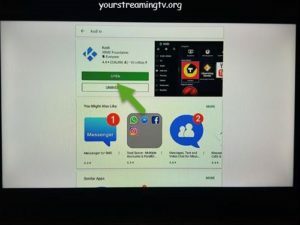 Open the Play store as seen in photo. 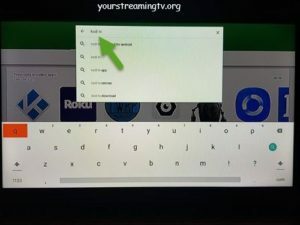 In the search type in Kodi TV and click enter as seen in photo. That will bring you to the install page click on install as seen in photo. 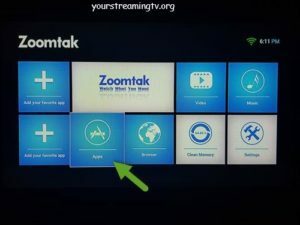 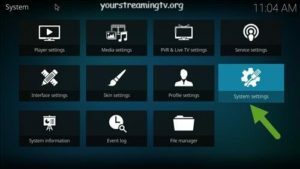 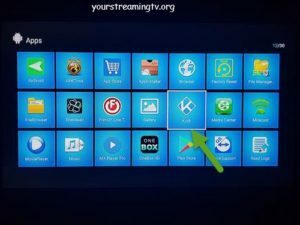 Kodi will start to download as seen in photo. 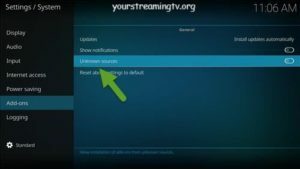 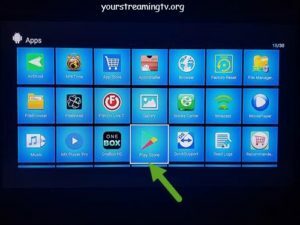 Next Kodi will start to install as seen in photo. 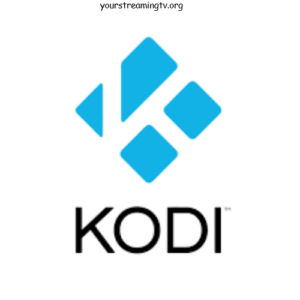 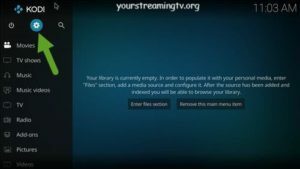 Kodi will finish installing you can click open as seen in photo. Or click on apps as seen in photo. 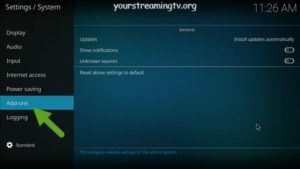 Now you need to open Kodi so you can unlock it so you can add third-party add-ons.